Isn’t it strange for people who are not related in any way to sometimes like just like each other? This means resemblance is not only through blood relation. Someone once told me a resemble an actor in Nigeria. I checked some pictures of the said actor and lol and behold we looked like twins. 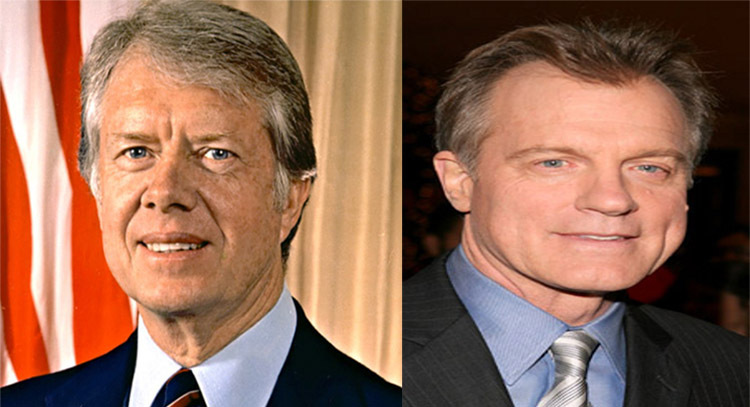 I am not here to talk about myself but about celebrities who resembles former US presidents. 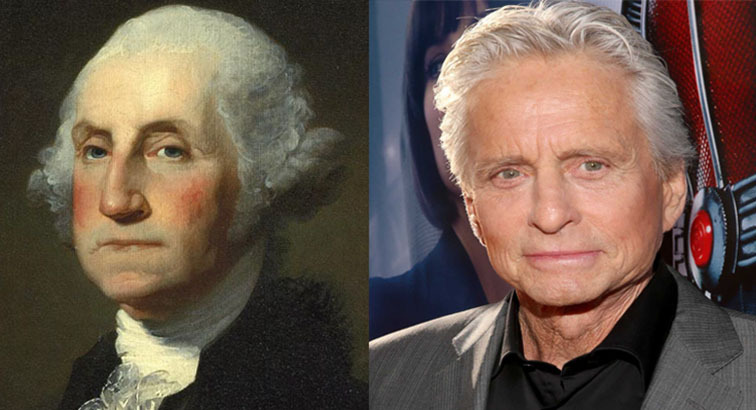 Checking from their pictures, Michael Douglas has a close resemblance to the first US President, George Washington. You can best check out this by view the lips, cheekbone and jawline of the two. Douglas can, therefore, play the role of George Washington in a movie. 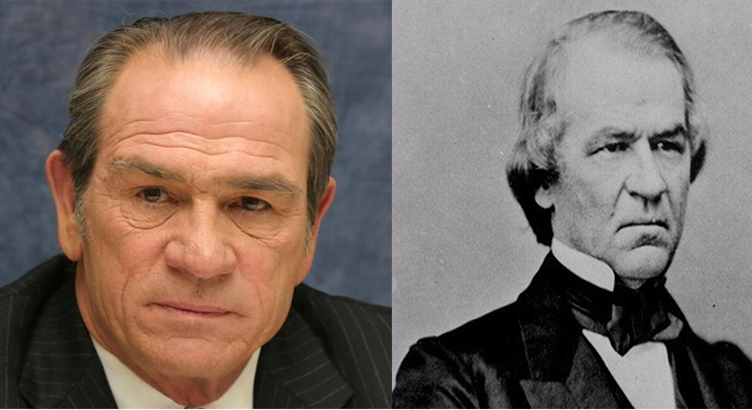 Tommy Lee Jones really looks like Andrew Johnson in many ways. In fact, out of this list, he is the one with the closest look of a former president. 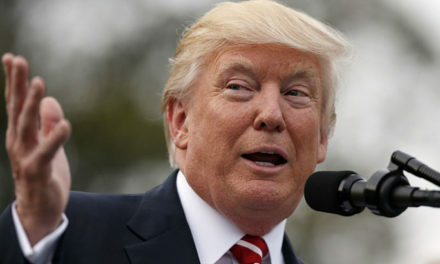 Just compare his nose formation, wrinkles on the forehead, eyebrows and eye shape. They just look like each other. 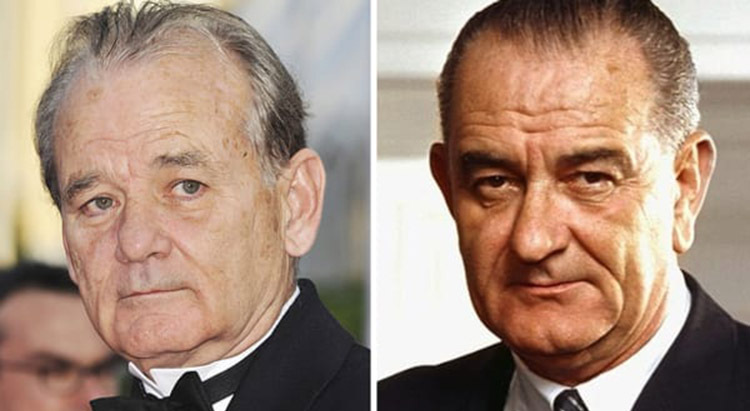 It any producer wants a close look-alike of Lyndon B. Johnson, he should just settle on Bill Murray for that role. The two just have many things in common. My first consideration will be on their droopy cheeks. I will then look at the ear shape, eye and even their hairstyle. 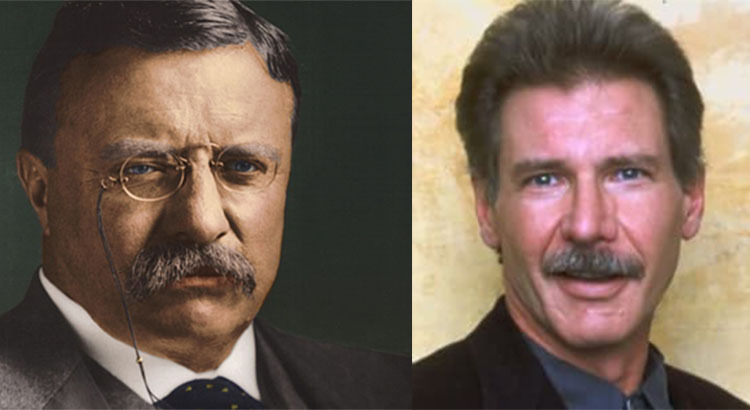 Considerably, Harrison Ford has some form of resemblance with Theodore Roosevelt. Even if for nothing the two keeps the same style of moustache. 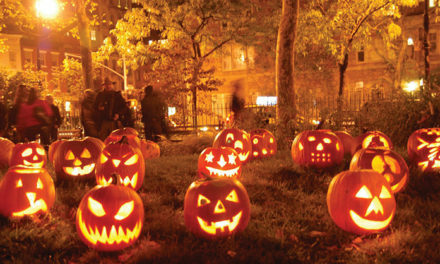 They also have some resemblance in the shape of the eye. The only thing needed here is for Harrison to wear glasses just as Roosevelt and it will be complete. At the first look at their pictures, I thought the two are blood relations. 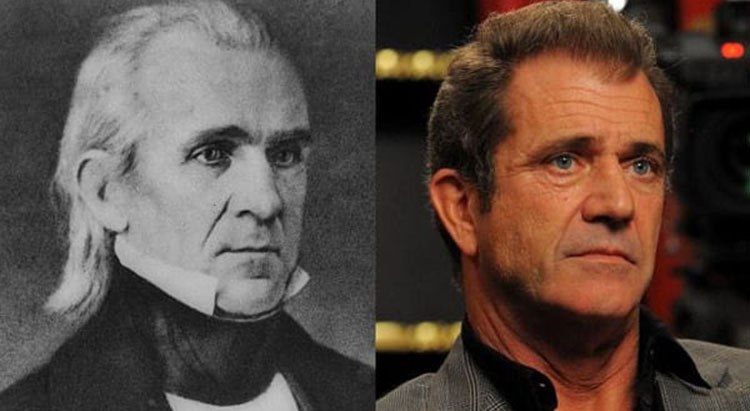 Undoubtedly, Mel Gibson looks like James Polk. Just have a look at mouth and nose of the two. Their face eyebrow and even jawline look the same. 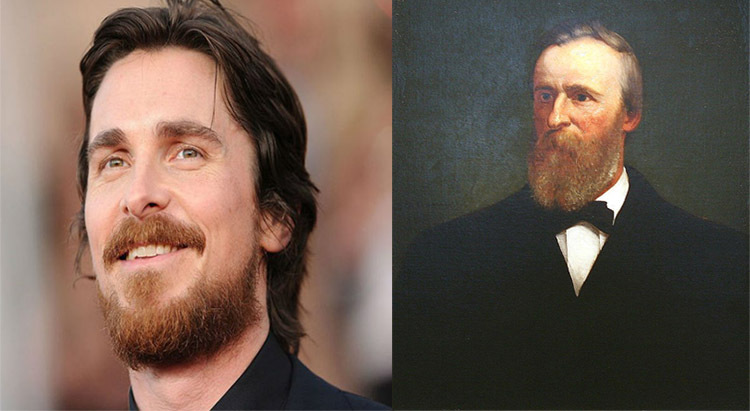 Christian Bale and Rutherford B. Hayes look alike in how they keep their beard. Aside from that, they have same eyes and even keep the same hairstyle.